We are coming up to the season of gift buying, wrapping and giving. I never seem to have enough gift tag, so this year I have made my own, which I can crank out at will on some good quality cardstock using my desktop printer. And in the holiday spirit, I am sharing. Click the image below to download a print ready pdf. 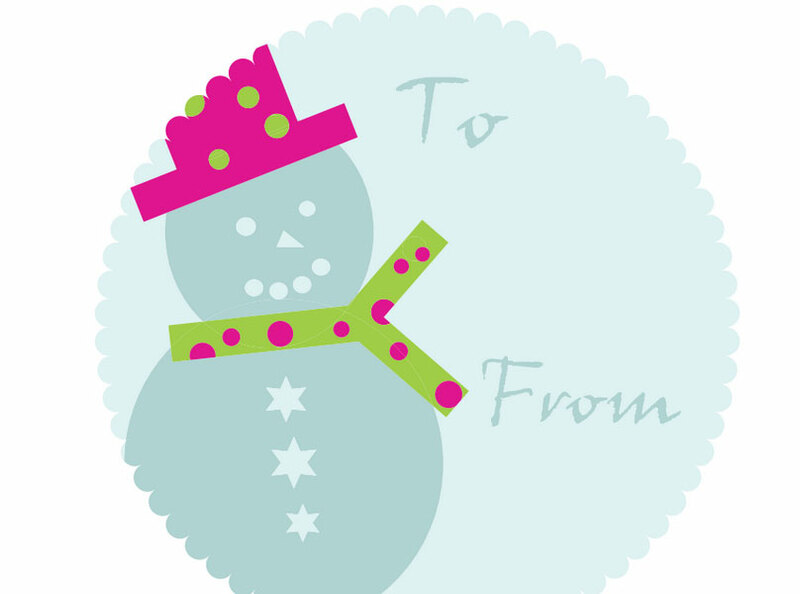 This entry was posted in FREE, Printables. Bookmark the permalink.